Burnley goalkeeper Joe Hart is wanted by Preston North End on loan, according to The Sun. 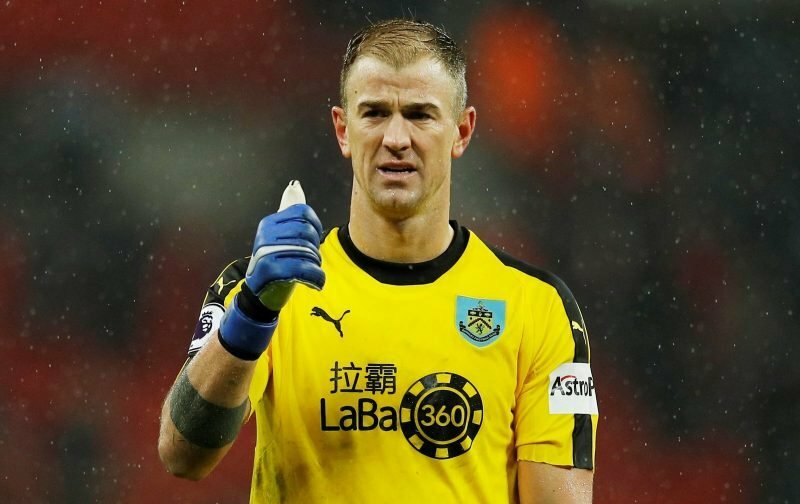 The former Manchester City man was dropped by manager Sean Dyche for the game against West Ham on 30 December in favour of the returning Tom Heaton. 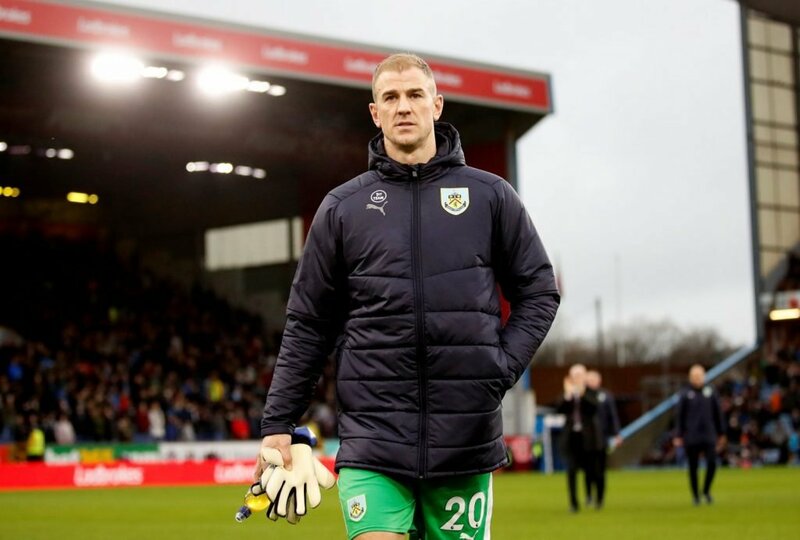 With Heaton now seemingly Dyche’s first choice between the sticks, and with fellow England international Nick Pope now returning from a long-term injury, Hart faces an uncertain future at Turf Moor. A Championship loan could be the only option for the Shrewsbury Town youth product if he has aspirations of a guaranteed place in the starting 11. Preston boss Alex Neil is on the hunt for a new goalkeeper following the departure of Chris Maxwell on loan to Charlton and Declan Rudd’s inconsistent form. 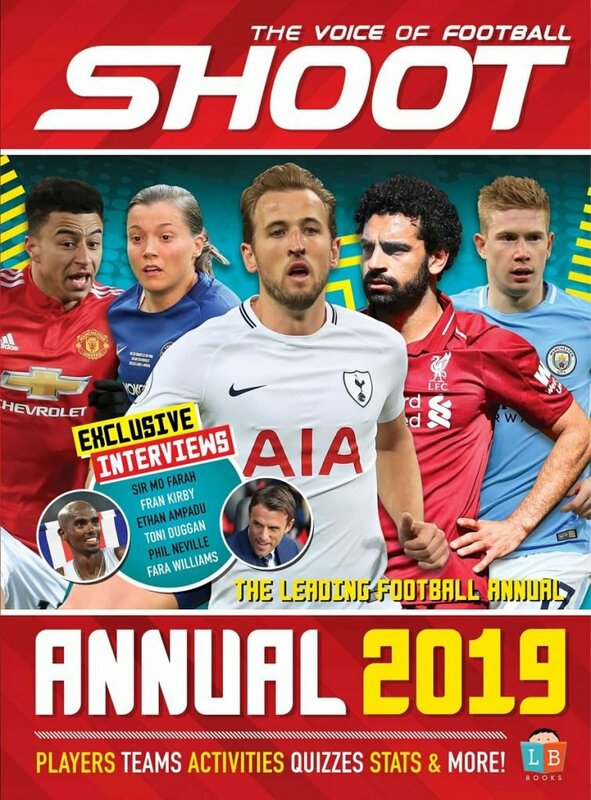 Hart – who has been capped 75 times by England – has struggled for form since being told he was surplus to requirements at Manchester City by Pep Guardiola upon his arrival in 2016. Hart has recently been dropped by Burnley in favour of Tom Heaton. The 31-year-old was shipped out on loan by City to Serie A outfit Torino and then West Ham, before joining Burnley on a permanent deal for £3.5million last summer. The 6ft 5in stopper has made 19 appearances for the Clarets this season, but has only managed four clean sheets. But with 340 Premier League appearances and two league titles to his name, Hart would bring a wealth of experience to a Preston Side struggling in the Championship.